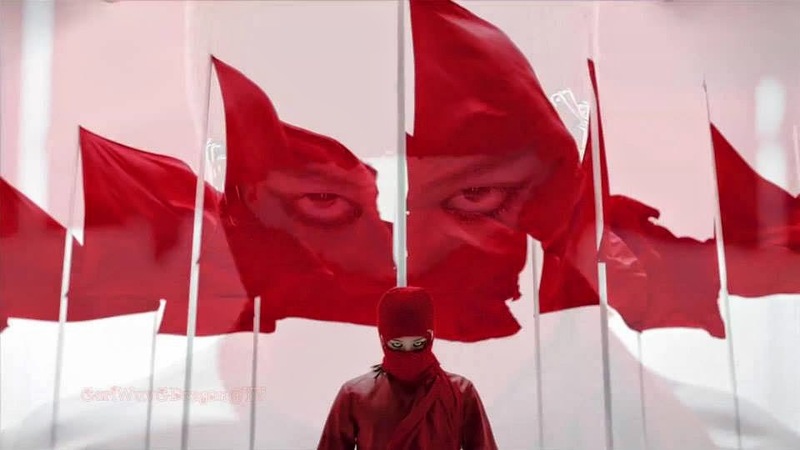 권지용, born August 18, 1988), better known by his stage name G-Dragon (Korean: 지드래곤), is a South Korean rapper, singer, songwriter, producer and model.After 6 years as a trainee under the record label YG Entertainment, G-Dragon officially debuted as the leader and one of two rappers for the Korean group Big Bang. 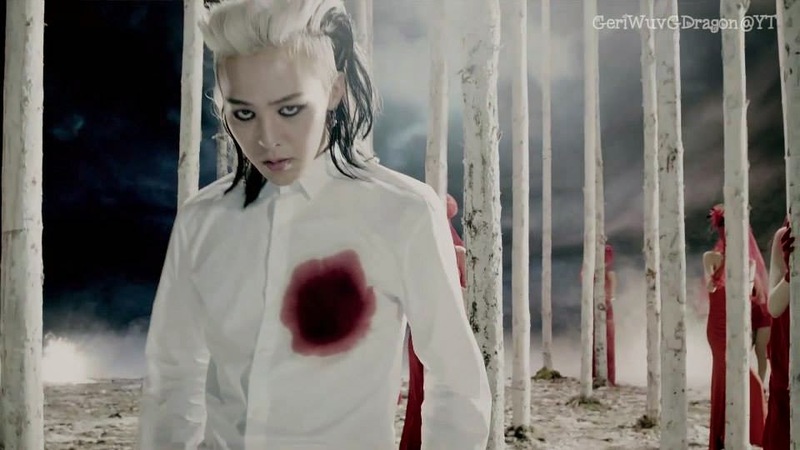 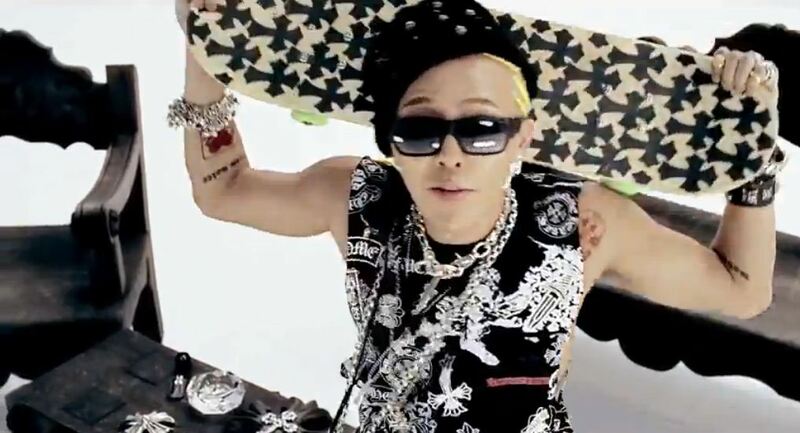 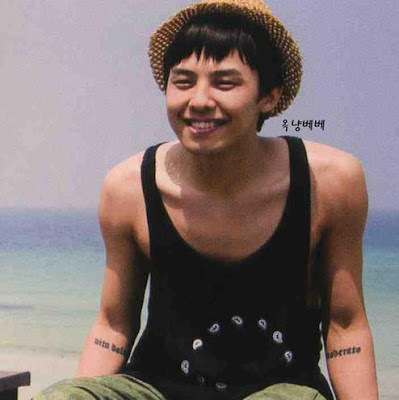 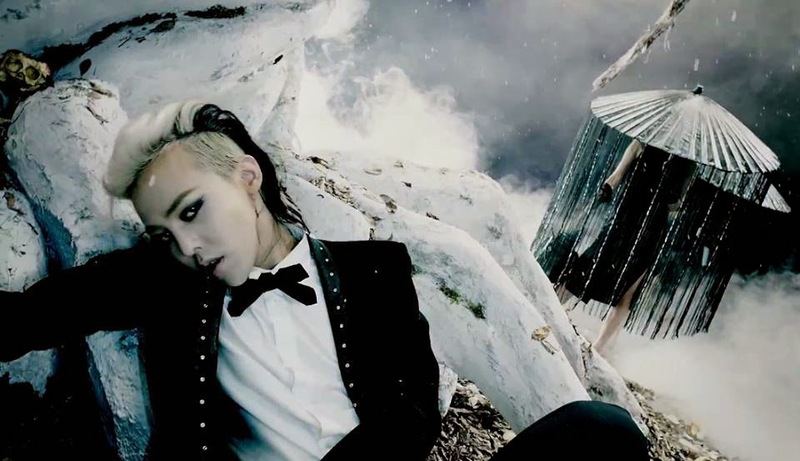 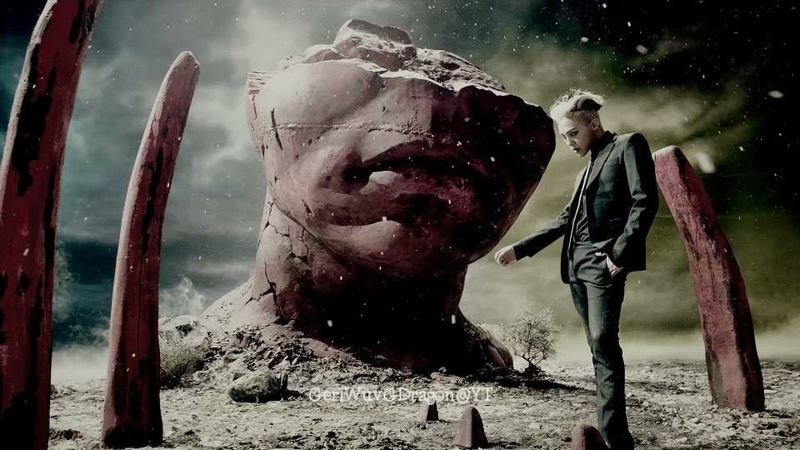 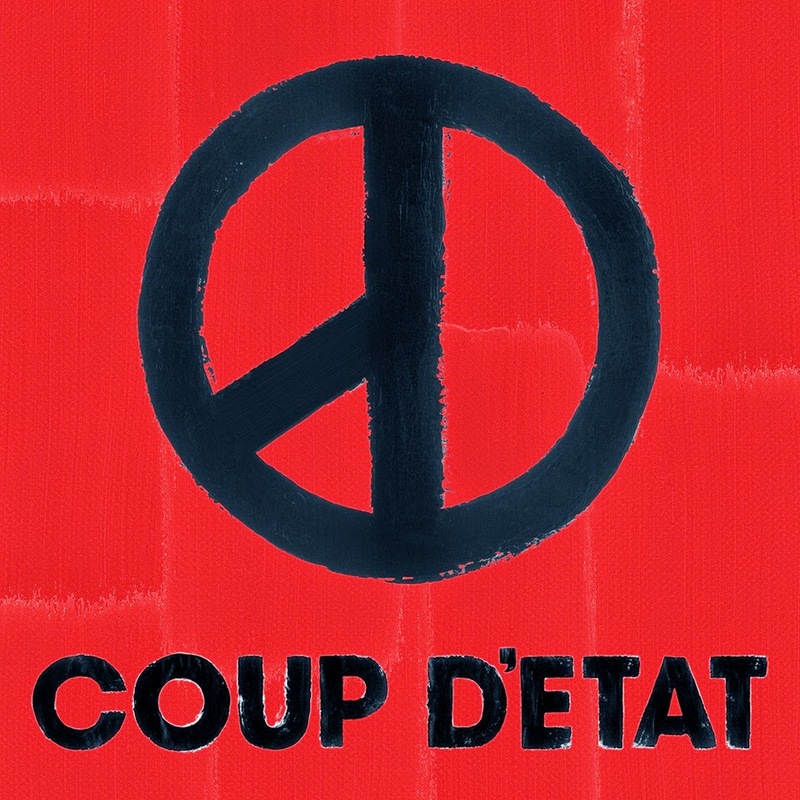 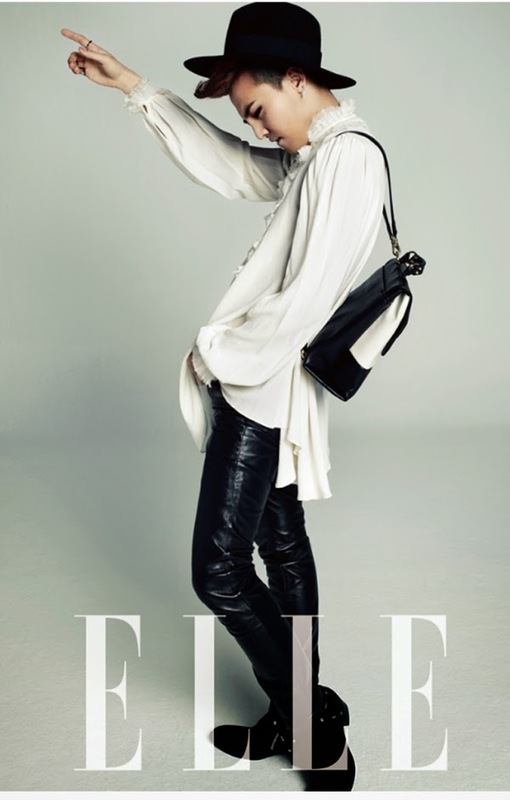 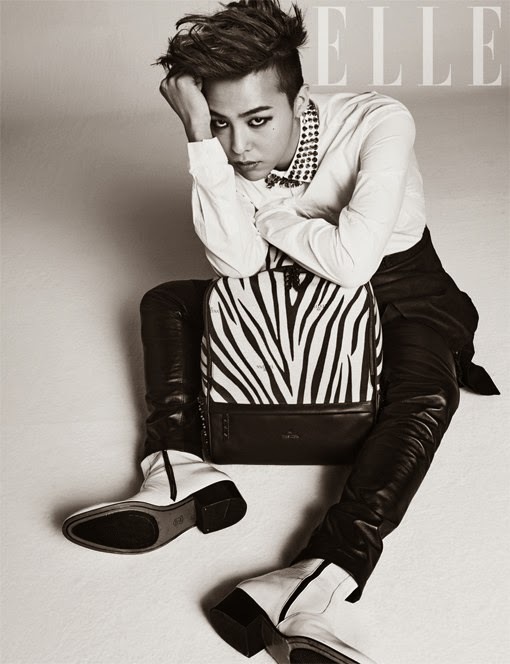 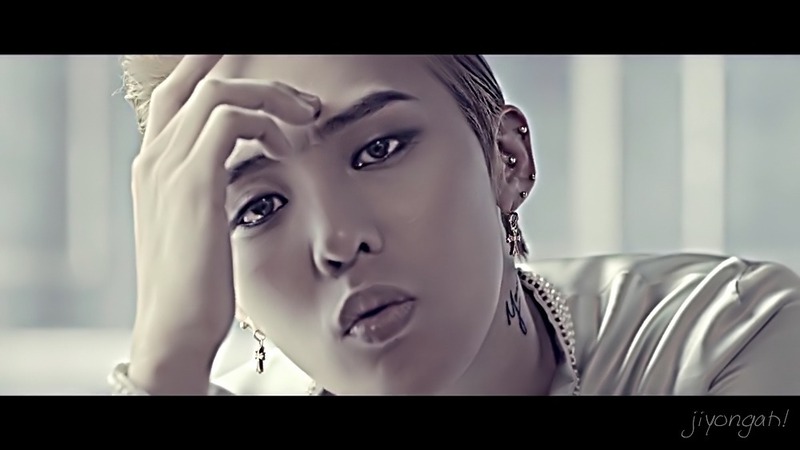 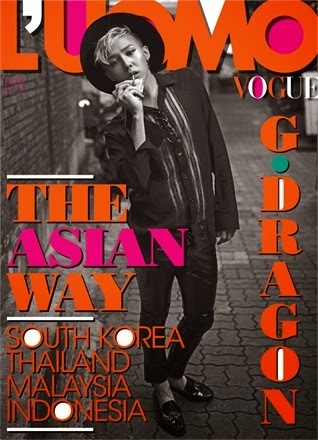 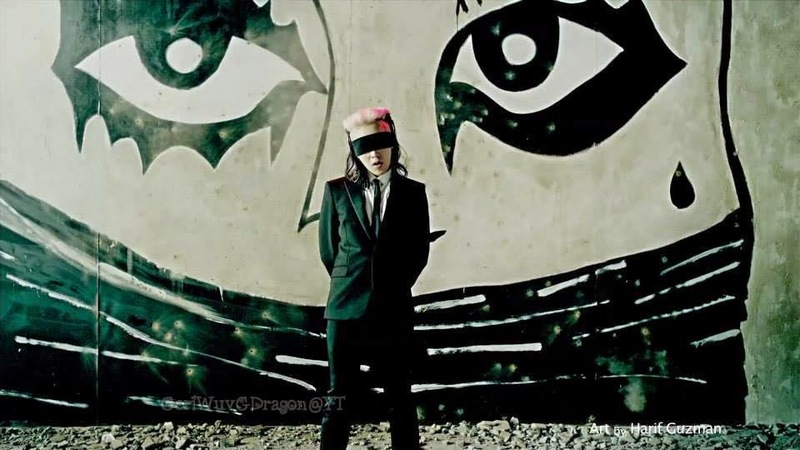 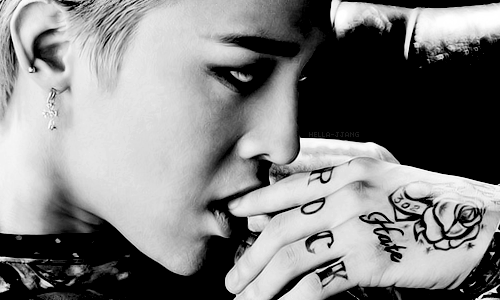 G-Dragon has been involved with writing, composing and producing many of Big Bang's tracks, including "Lies", "Last Farewell", and "Haru Haru". 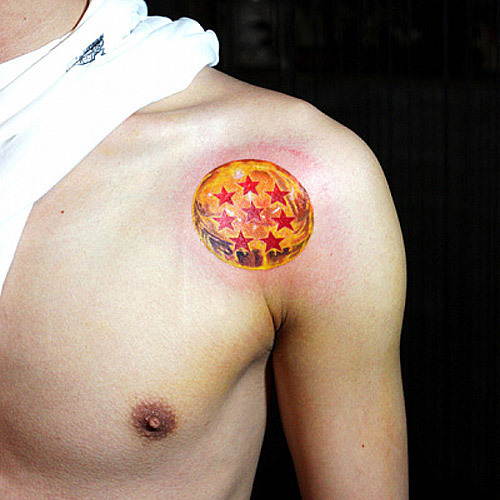 Tattoo #1. 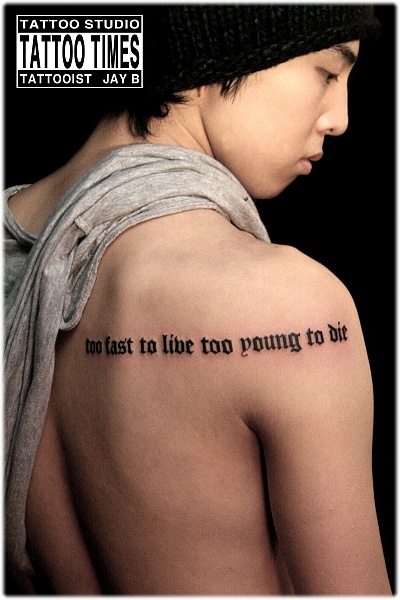 "Too Fast to Live, Too Young to Die"
Tattoo #5 Dragon Ball with 8 stars over his left arm pit.